The progress note can take the place of a daily note in most settings as it follows the standard SOAP formula to include required daily note documentation. 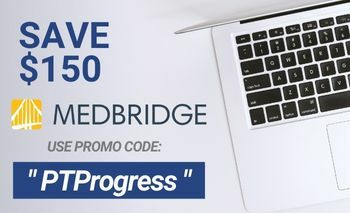 When you’re writing a progress note, understand that the physician may have less than a minute to review your notes, so it’s important to highlight the key findings and to be clear and to the point in your assessment. Sometimes it’s helpful to put a star or asterisk next to an important finding if you feel that it might go unnoticed in the rest of the progress note. 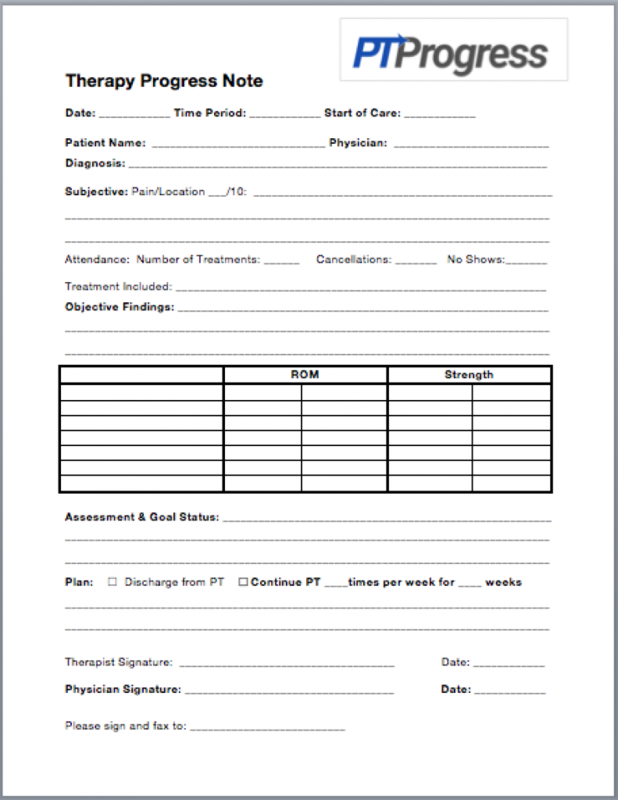 Let’s take a look at important items to include within this physical therapy progress note example. Give a brief statement on how the patient feels they have been progressing since starting PT. In the sample progress note template, you’ll see a line for summary of treatments and number of visits completed. This will give the physician an idea of how many visits/cancellations they’ve had as well as the types of treatments you’ve provided. 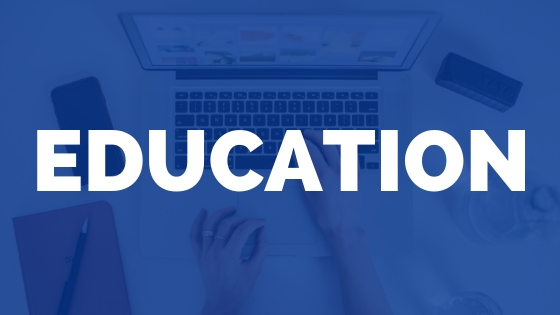 Treatments may include: therapeutic exercise, manual therapy, neuromuscular re-education, balance /gait training, iASTM, E-Stim, Ultrasound, etc. It’s important to include relevant special tests here, but don’t include every possible special test. This can make it difficult to sift through the pertinent findings. 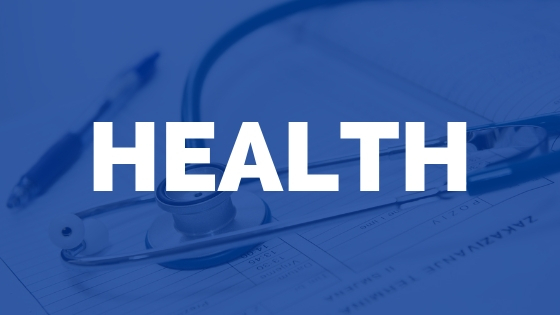 Include only the most relevant tests and indicate whether it is a positive + or negative – finding. It’s also helpful to include your data in a grid format, especially for ROM and strength measurements. Including previous ROM is a quick way to document progress or regression. 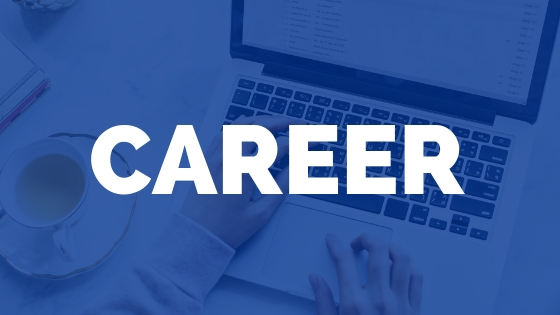 In this section, the physician is looking to hear your overall thoughts on the patient’s progress towards their goals and how you expect to progress their treatment. Here’s an example of a progress note assessment. Above is a sample progress note for therapists you can download for free. 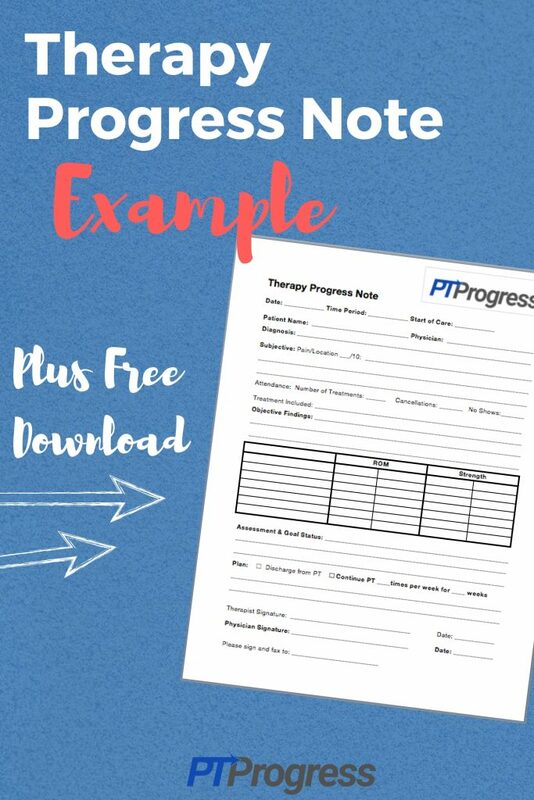 If you are a cash pay physical therapist, school based PT or OT, or an outpatient therapist, this progress note outline should save you a lot of time. 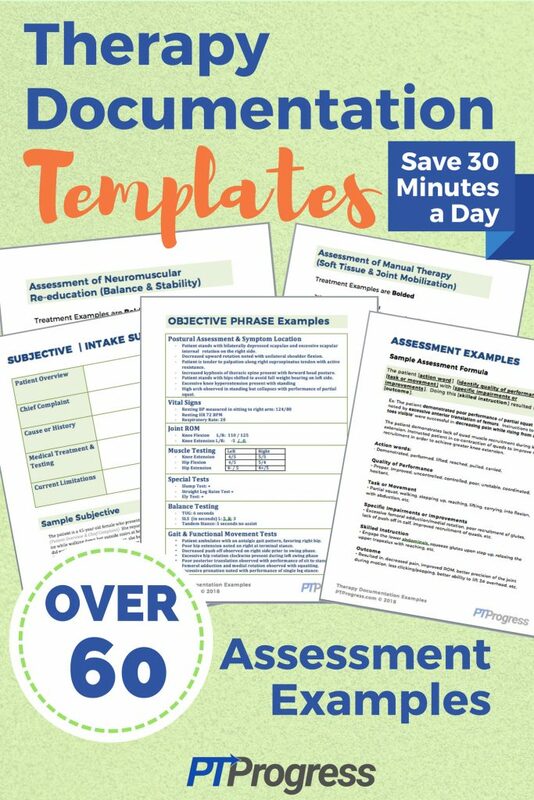 If you are interested in saving even more time with your documentation, check out the Therapy Documentation Templates that provide over 60 assessment examples to help save you 30 minutes each day.